Maligne Lake is a lake in Jasper National Park, Alberta, Canada. It is famed for the color of its water, the surrounding peaks, the three glaciers visible from the lake and Spirit Island, one of the most photographed locations in the world. 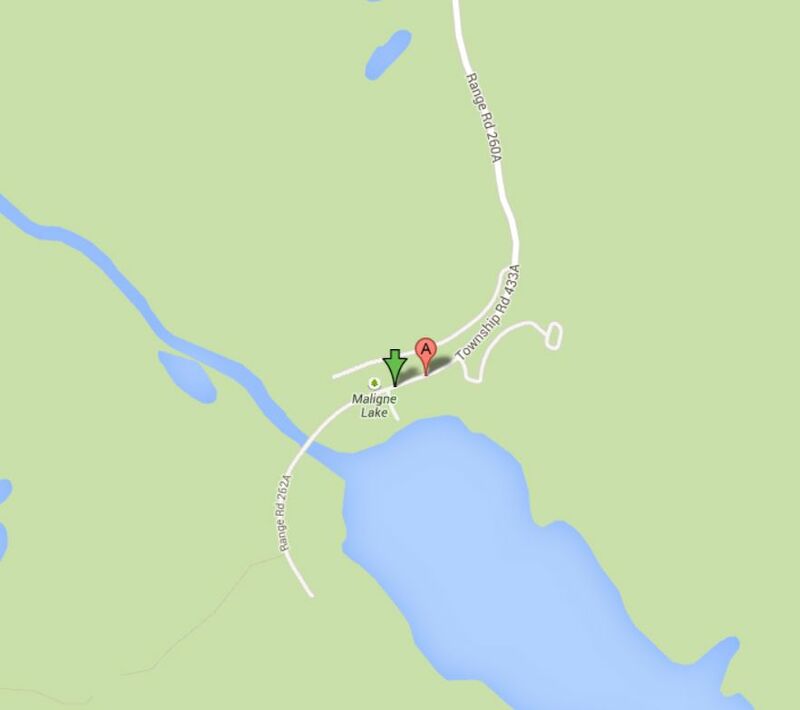 Download free directions, maps, GPS and photo advice for Maligne Lake by selecting the Maps and Directions tab above. Maligne Lake is a lake in Jasper National Park, Alberta, Canada. It is famed for the color of its water, the surrounding peaks, the three glaciers visible from the lake and Spirit Island, one of the most photographed locations in the world. 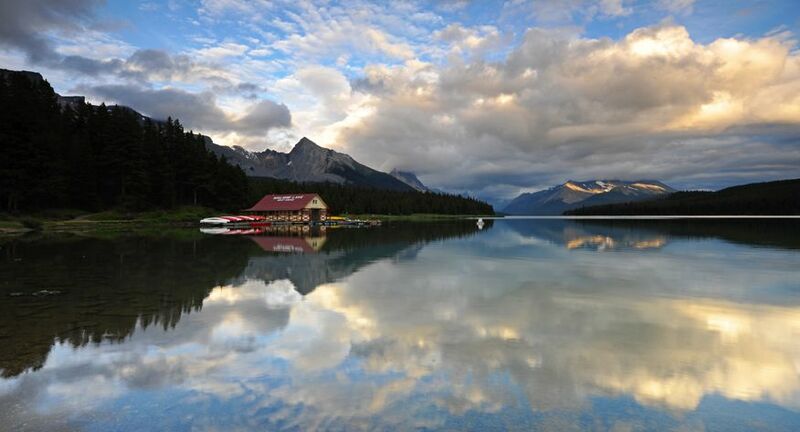 The Charlton, Unwin and Maligne glaciers are visible from the lake, which boasts a self-sustaining population of introduced rainbow trout and brook trout. It is a popular spot for sport fishing, kayaking and canoeing. Parks Canada maintains two camping sites, accessible only by canoe, at Fisherman's Bay and Coronet Creek. This location requires minimal route exploration. The area this photo was taken from is marked on the downloadable map. Select the green “View Map” tab to view this location on Google maps. Enter your starting point for detailed driving directions. Download a free copy of the Four Factors of Filter Highlight Photography in PDF format by selecting the “ebook download” tab above. This 37 page guide covers how to take a single image and apply minor manipulations that will help you produce consistent reproducible results. You will also learn the processes of camera set-up, image editing, and advance scouting techniques used by professional photographer Christian James. The best time to photograph this locations is sunset. Nikon D3x 14-24mm Lens @ 18mm f16@ 1/3 second ISO 50 Exposure Value -0.3 with a 3 Stop (0.9) Soft-Step Spilt ND Filter. 7/28/13 6:55 p.m.